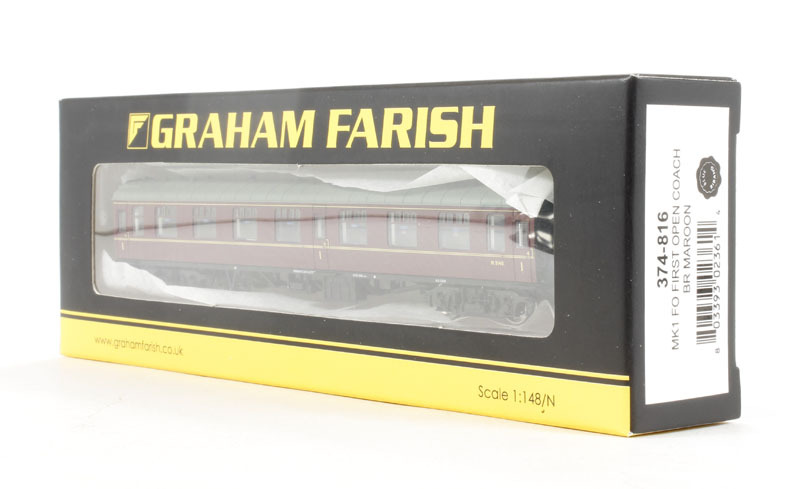 hattons.co.uk - Graham Farish 374-816 Mk1 FO First Open Maroon (Blue Riband). Graham Farish 374-816 Mk1 FO First Open Maroon (Blue Riband). Mk1 FO First Open Maroon (Blue Riband).